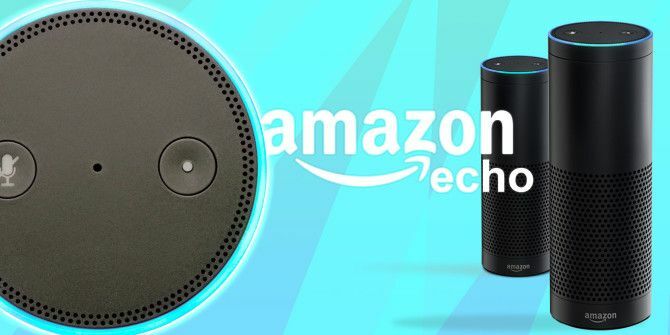 With the Amazon Echo you can control your lights, play music, add items to your grocery list, and with a little bit of effort, you can also use it read recipes to you as you cook in the kitchen. All it takes is a few simple steps to create a library of audio recipes, and you’ll never have to look at a cookbook or website again as you chop, whisk, fry, and bake to your heart’s content. In three steps, you can convert a recipe to an audio file, upload it to your Amazon account, and ask Alexa to play it for you. Follow these steps for each recipe you want Alexa to read to you, and you can build up your personal library of audio recipes, which you can then add to a playlist on Amazon. You have a few options you can choose from including the language, speed, and a variety of male and female voices. There are plenty of other text-to-speech options online including Windows apps Text to Mp3 Converter, which offers a free trial, and the free Balabolka. If you’re not a fan of the artificial sound of text-to-speech options, you can also record the audio files yourself using your phone, although that will obviously be far more time consuming. As you’re preparing the ingredients and going through the instructions for the recipe, you can pause and resume play with the basic playback voice commands. If you need Alexa to repeat something, use the command, “Alexa rewind 5 seconds.” You can adjust the time based on your needs. Have you used the Amazon Echo in the kitchen to read your recipes to you? What other creative uses have you found for your Amazon echo? Let us know in the comments. Explore more about: Amazon Echo, Cooking.